If you have a Nintendo Switch and just so happen to be on the market for a nice, meaty video game to sink your teeth into, then look no further. We have compiled a list of some of the longest video games available to play on the Nintendo Switch, which you can find down below. Skyrim has been ported to pretty much like every gaming system ever made, nevertheless, Elder Scrolls V will always be in the conversation when speaking on the most influential RPGs of all time. You can choose to ignore the main story altogether, and create your own story by way of sidequests and upgrading your plethora of skills. Whatever you decide to do, the main quests take about 30 hours to complete, with a ton of stuff to do afterward. Set in an older time period in Japan, you play as a white wolf named Amaterasu who is on a quest to rid the world of darkness. By using Celestrial Brush patterns, you can bring dead foliage back to life, bring the sun out to play, and even defeat enemies by slashing them and drawing circles to attack them. The cel-shaded art style still looks fantastic after 13 years and if you like adventure games similar to Zelda, then Okami is a great pick on Switch; the 35-hour or so story will keep you occupied for quite some time. Valkyria Chronicles is a tactical strategy RPG that tells a gripping tale that takes place during the events of the first game, but with a different squad in the spotlight. When you’re not engrossed in the deep story, the variety of story missions will constantly challenge you and throw in different gameplay elements the further you go in the game. The 35-hour long campaign will send you through some pretty dangerous missions, but if you’re prepared well enough then you shouldn’t hit any walls. Being the eighth entry in the series, you might be scared to jump in, but don’t worry – Lacrimosa of Dana is accessible to series newcomers thanks to its original story. You find yourself on Seiren Island after taking part in a terrible shipwreck. Using a mix of exploration and survival, this JRPG tasks you with fighting ancient species while also collecting resources and filling out the world map. Doing all of this can take a lot of time from you, as the main story closes in on about 40 hours to complete. 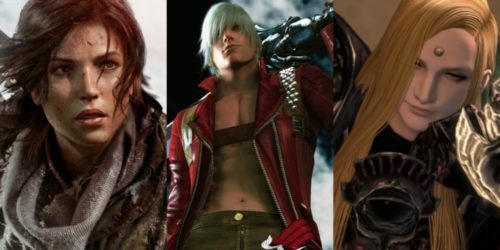 The introduction of characters like Cloud Strife, the active time battle system, and the steampunk setting of Midgar ushered in a wave of new JRPG fans that would gravitate towards Final Fantasy VII. Being one of the most important numbered entries in the series, it’s amazing that you can now experience this adventure on the Switch. Getting through the story itself can take upwards to 40 hours, so be ready to spend a lot of time with Cloud and his buddies. After using 3D polygonal graphics for the two Final Fantasy games before it, Square Enix went back to their roots with Final Fantasy IX, dropping the “pretty” graphics to use a more cartoony aesthetic with an actual “fantasy” setting. You’ll run into mages, knights, and runaway princesses during this engaging adventure, so make sure to buckle up becuase you’re in for a wild 40-hour-long ride. Since one of the best Tales games is now on the Nintendo Switch, why not give it a go? Tales of Vesperia was praised for its active combat system and storyline, giving players some pretty unexpected plot points that proved to be quite mature. Its 40-hour long campaign will surely test your JRPG skills. Mysterious Paintings is a very cute and anime-inspired JRPG starring two adorable twin girls, Lydie and Suelle. The sisters are trying to make their Atelier the best in the entire kingdom and once they find themselves in the presence of a mysterious painting, they become a step closer to their ultimate goal. Throughout the 45 hour-long story mode, there’s tons of alchemy, crafting, and battles to be had – plus a ton of cute anime girls so what’s not to like? Breath of the Wild took all of the elements that we were used to in typical Zelda games and completely twisted it all around. 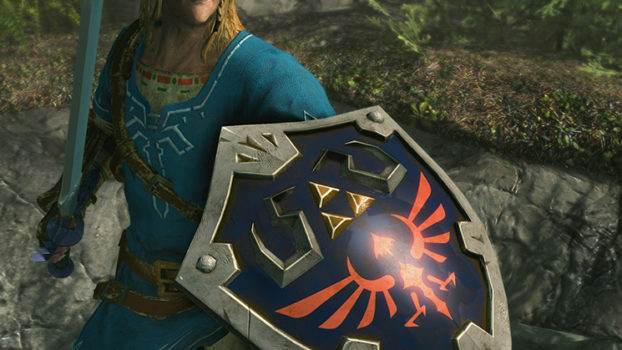 With a new open world set in Hyrule, hundreds of shrines to conquer, and a narrative path chosen by the player, there’s so much to see and do here in this Zelda game, and that’s not even counting the downloadable content. Completing the shrines and advancing through the four dungeons can take over 50 hours to do – that’s a lot of Zelda. 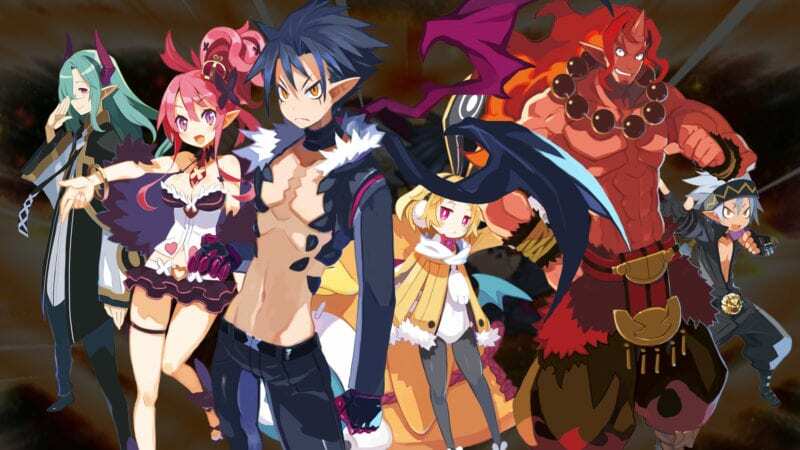 This complete edition of Disgaea 5 includes all previously released downloadable content and is one of the best strategy RPGs on the Switch. There’s tons of content to be had here and if you plan on defeating Void Dark, you’re in for dozens of hours of gameplay – 55 or so as a matter of fact. Square Enix’s brand new JRPG for the Nintendo Switch is a fresh concept that while harkens back to old-school JRPGs of the past, introduces a rad new art style that mixes 2D pixel art with HD backgrounds and the result is glorious. Play as eight different characters and take them on a memorable adventure one by one. Each campaign is very long, so expect to play Octopath for quite some time if you plan on finishing it. This massive JRPG from Monolith Soft offers a diverse world with tons of stuff to do. 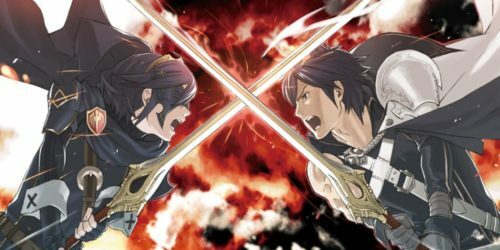 Not only is the cast of characters some of the best that we’ve seen from a JRPG, but the engaging real-time combat and sidequests bring a lot to the table. 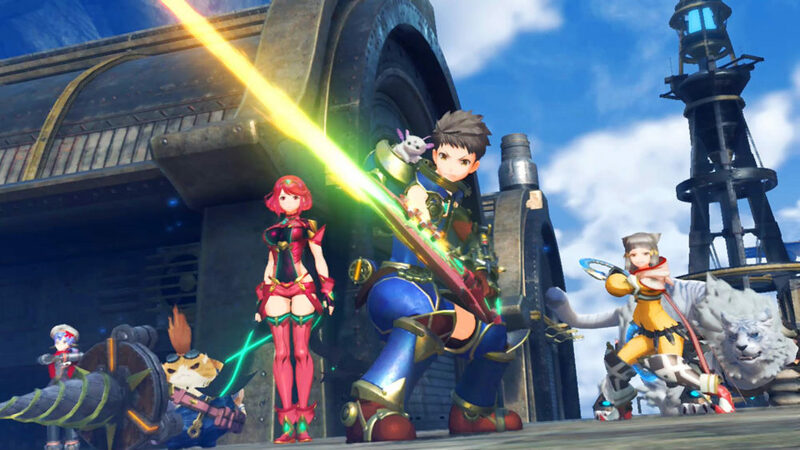 You will spend at least 60 hours going through the main story alone, making Xenoblade Chronicles 2 a pretty deep RPG for the Switch. Generation Ultimate is an enhanced port of the 3DS version that never came out in the west and is the first in the monster-hunting series to hit the Nintendo Switch. If you’re looking to spend hundreds of hours killing monsters with friends online, grabbing loot, and upgrading your armor, then I think Monster Hunter Generations might give you just what you need. Expect to play for up to 70 hours or so if you plan on completing the abundance of quests available for you to complete. Thanks for checking out our list on the top 13 longest video games on the Nintendo Switch; if you have any suggestions for games that you’ve been playing for a long time, let us know down in the comments! Skyrim has been ported to pretty much like every gaming system ever made, nevertheless, Elder Scrolls V will always be in the conversation when speaking on the most influential RPGs of all time. You can choose to ignore the main story altogether, and create your own story by way of sidequests and upgrading your plethora of skills. Whatever you decide to do, the main quests take around 20 to 25 hours to complete, with a ton of stuff to do afterward.